Vienna is once again focusing on the “56th Viennale”, which will take place this year from October 25th to November 08th 2018 and is considered Austria’s most important Film Festival. 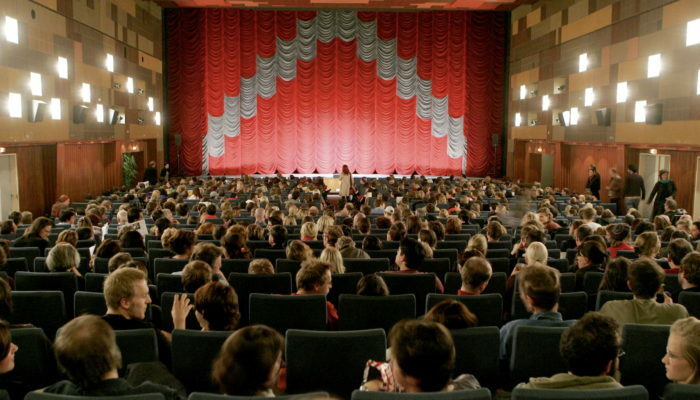 Every year in October, the “Viennale”, with its urban flair and international focus, takes place in the center of Vienna with its beautiful, comfortable cinemas of Austria, with 150 national and international directors as well as actors and more than 94,000 visitors. The VIENNALE presents in its annual main program an accentuated selection of new cinematic works from all countries, national and partly international premieres, all of them examples of a vibrant cinematography of aesthetic stubbornness and political relevance. In addition to the newest feature film production in all its forms, genres and narrative styles, the festival pays special attention to documentary films, international short films and experimental works and from the crossover area. The large historical retrospective in cooperation with the Austrian Filmmuseum, as well as the various special programs, tributes and hommages are dedicated to important international film makers and institutions during the festival. 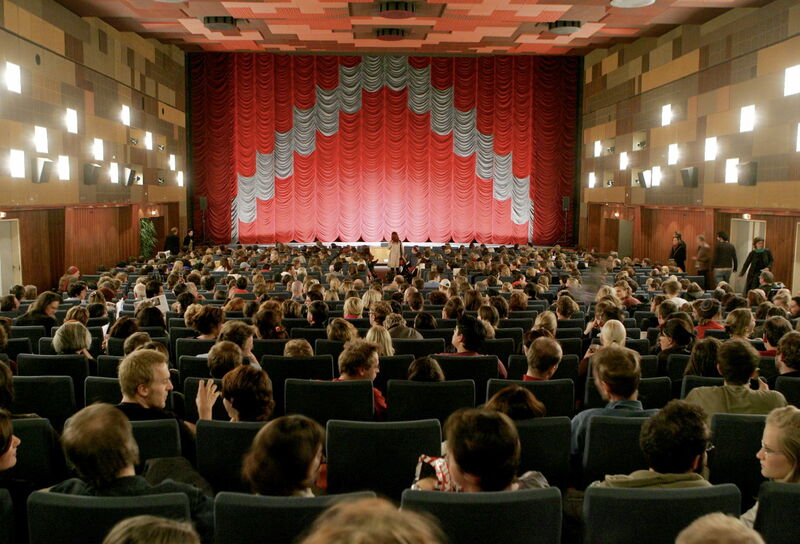 A number of gala screenings and special events are also part of the lively and diverse festivals, such as discussions, public talks and meetings between international guests and local visitors. Tickets are available from October 20th online! From the Hotel Zipser you can easily reach Vienna’s numerous venues in just a few stations. Our hotel offers a convenient location with modern amenities in every guestroom and superb service. Your room can be booked quickly and conveniently via online reservation. "The breakfast at the hotel is delicious and the rooms are spacious and clean"